She doesn’t leave a message. She mixes four tablespoons of butter with the granulated and light brown sugars then tries to mimic medium machine speed with her hand whisk. 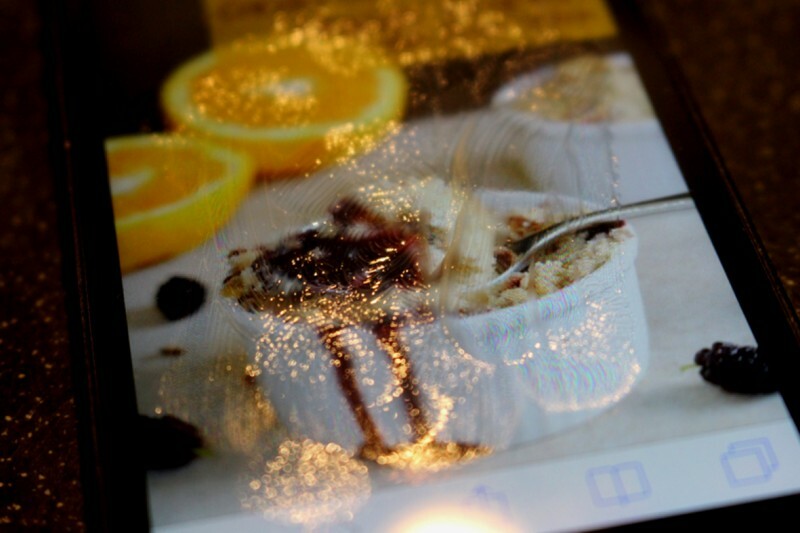 The Foxes Love Lemons dot com recipe says five minutes, it is going to take longer so she stops for a rest, wipes butter off her phone screen, mixes flour, cinnamon and salt in another bowl. Eats a couple of pecans, opens the white wine.